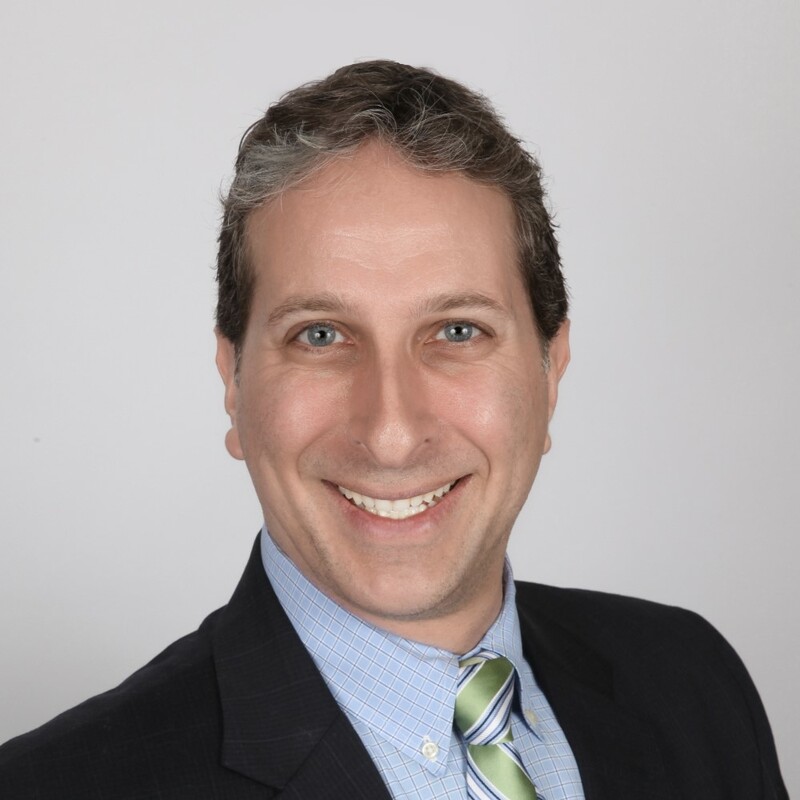 Gary Silberstein has been successfully selling real estate for over 15 years in Northeastern Bergen county. He is a consistent top producer receiving numerous awards over the years, including most recently the NJ Association of Realtors Circle of Excellence Platinum Award for 2018. His goal is to help sellers net the most for their homes regardless of the economic climate and strives to keep the most money in the buyer’s pockets by using his 23 years experience in negotiating. His team is ranked #1 in the Keller Williams Valley Realty office of over 200 agents and is in the top 1% at Keller Williams Bergen County Partners. Gary has been named one of Bergen County’s best real estate agents for 2018 and 2019 in (201) Magazine’s Best of Bergen poll. His specialties include: residential real estate, home staging and marketing homes online to achieve mass exposure. He specializes in Bergen and Passaic counties in NJ with a focus in northeastern Bergen county. Currently he is the #1 Realtor in closed transactions and sales volume in Mahwah for 3 years in a row. As the Executive Assistant for The Silberstein Group, Bonnie O’Keeffe manages the day-to-day activities of the operation. She has a background in computer systems, general accounting, and desktop publishing. Her strong technical, marketing, and organizational skills coupled with a customer service approach keep the back office running smoothly while servicing our clients efficiently with a personal touch. In a support role, she acts as a point person for the clients and the agents and is readily available to service the client’s needs. Bonnie is also a licensed real estate agent. With 11+ years in Client Services along with several years of selling real estate, Jackie Baker knows that the client always comes first. What sets her apart from the rest is that she treats each client like they are a family member. She enjoys helping, educating, and coaching the client through the process from the first time they meet at the Buyer Consultation all the way to the closing table. She has aligned herself with wonderful connections over the years including lenders, home inspectors, contractors, attorneys, etc. to ensure a smooth process for her clients. Jackie is very involved in her town. She is the current President of Mahwah Music Boosters, chaired many school events, and has served on several committees. Her target market is in and around Mahwah, NJ spanning Bergen and Passaic counties. If you are planning to move into a rental or buy a home this year, Jackie is going to exceed your expectations! Jeanne Janeczek is the Listing and Buyer Specialist for The Silberstein Group. As a Mahwah resident and full-time Realtor for over 33 years, Jeanne has a vast knowledge of local market trends, adept negotiating skills, and expansive professional relationships. 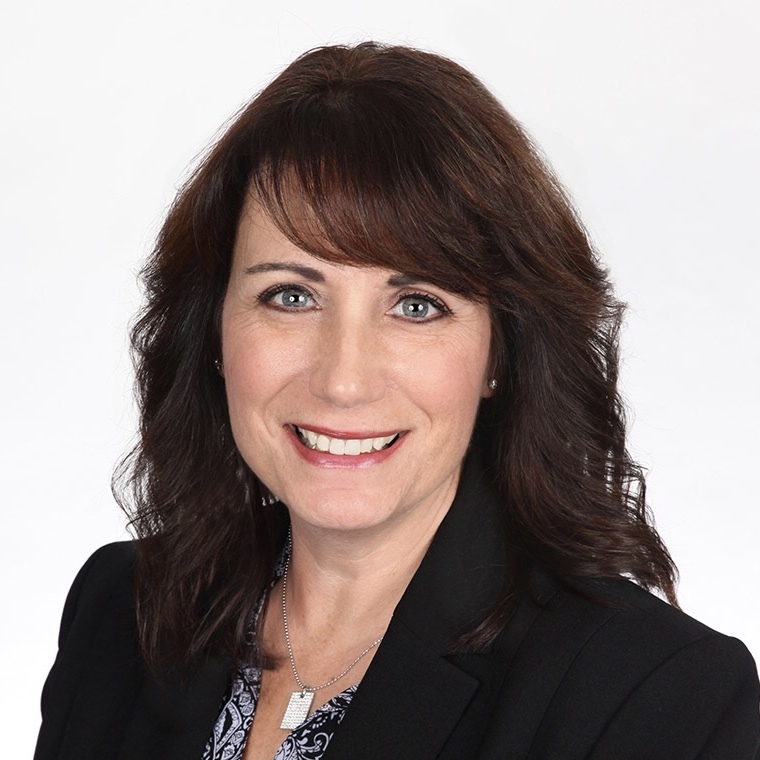 As our focus is in and around Mahwah, her local knowledge and connections continues to strengthen our #1 ranking position in Mahwah for closed volume and transactions. 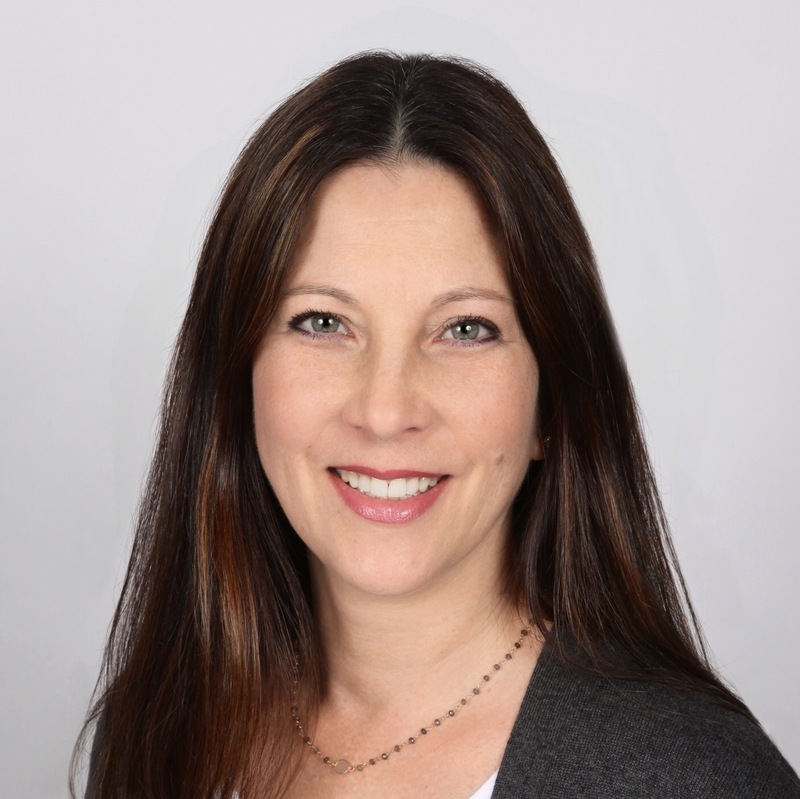 Jeannie is a member of the Mahwah Chamber of Commerce, a top ranking Zillow Premier agent, and has been awarded the NJAR Circle of Excellence award for the last 20 years. She is an 8-year 5 Star Real Estate Agent award winner which recognized excellence in the profession. She is well respected and highly regarded in the industry. 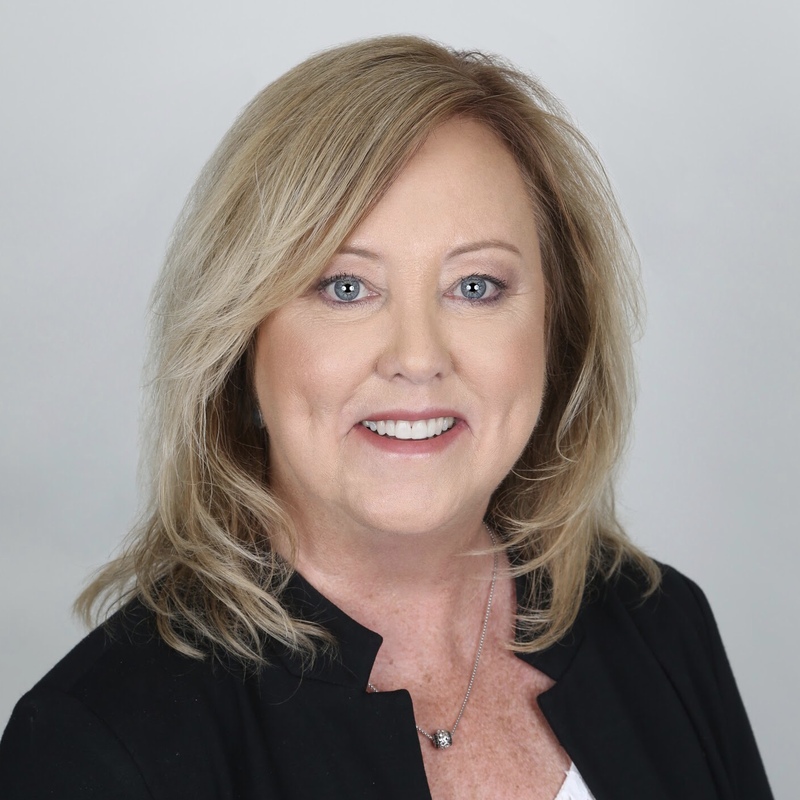 If you are planning a move, please reach out to us and we would be happy to connect you with Jeanne for your real estate needs.